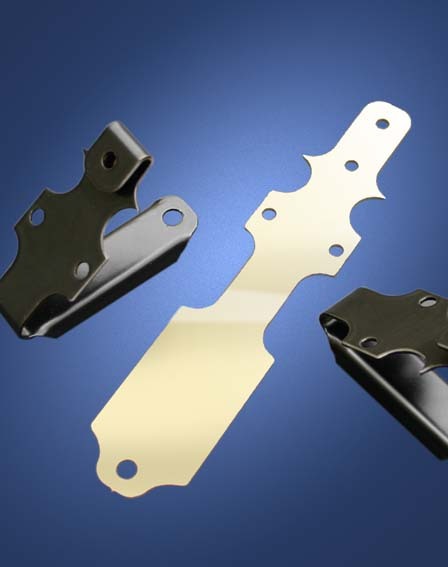 Demonstrating intricate laser profiling of 0.8mm thick brass, with subsequent folding together with the application of a powder coated finish for the automotive industry. 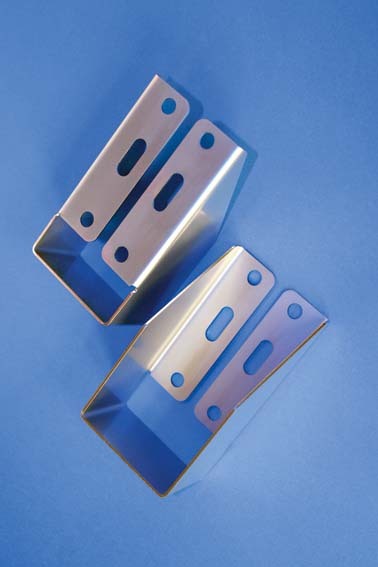 Folded component in stainless steel featuring fine tolerance work and high quality burr free cut edges. 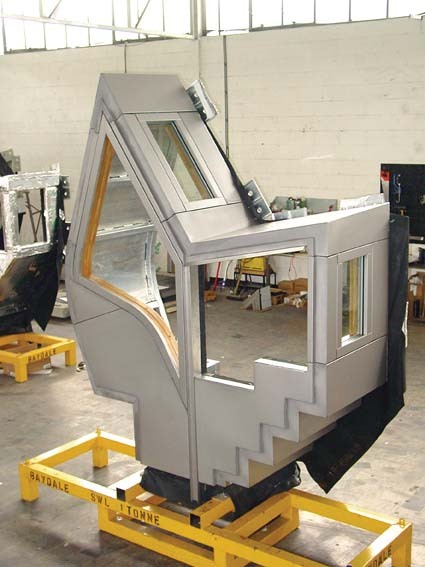 Featuring laser etching and design for manufacture and assembly aids to reduce cost of sales at our client’s factory. 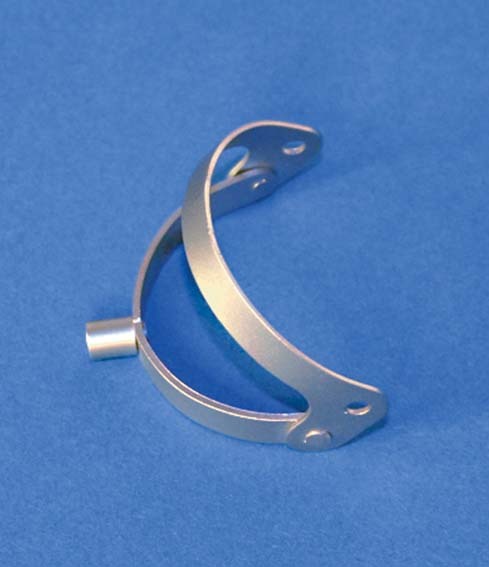 1mm stainless steel stirrup spring mechanism 35mm across, cut, formed and finished. This component illustrates the range of services on offer to good effect. 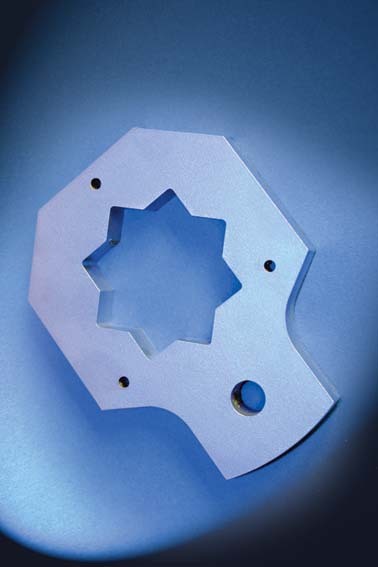 The component involved laser profiling, countersinking, welding, polishing and assembly of captive nuts to produce a turn key solution to a particular client need. 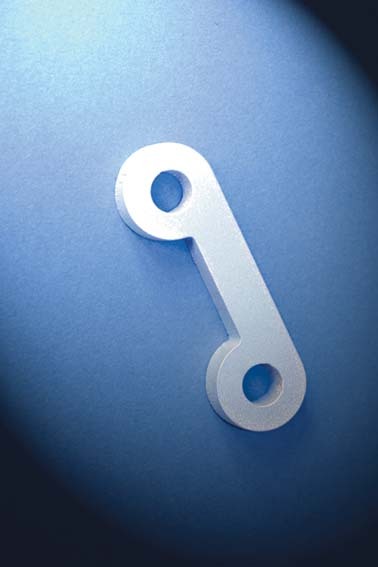 A heavy duty lever produced in mild steel with corrosion resistant finish featuring a contoured design for the handle. Accuracy: Fine tolerance work is combined here with a high quality cut edge finish in 4mm Titanium. 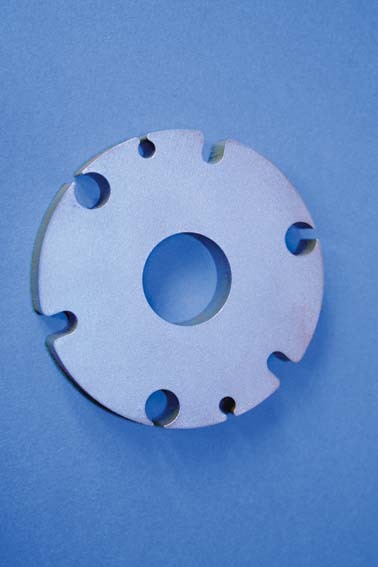 150mm diameter flange in 6mm stainless steel featuring fine cutting profile. 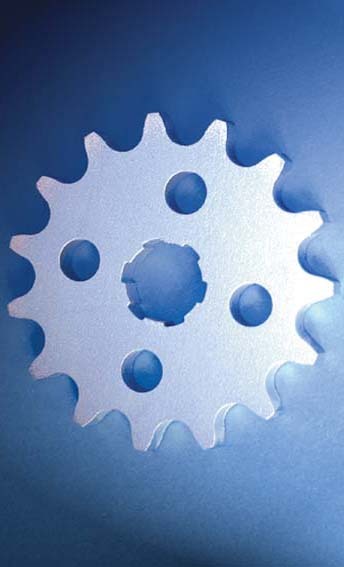 Sprocket profiled in stainless steel offering superior wear resistance and effective per unit costing. 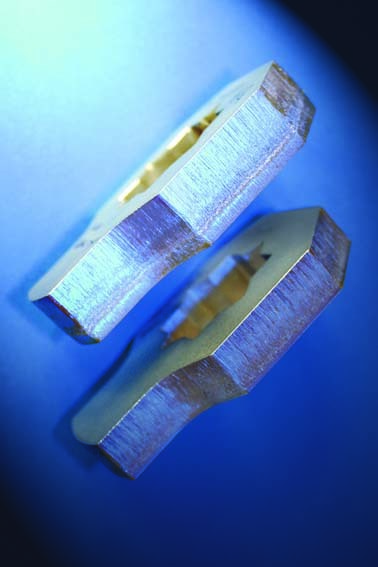 High tolerance and fine work to facilitate transition fit to mating shaft. 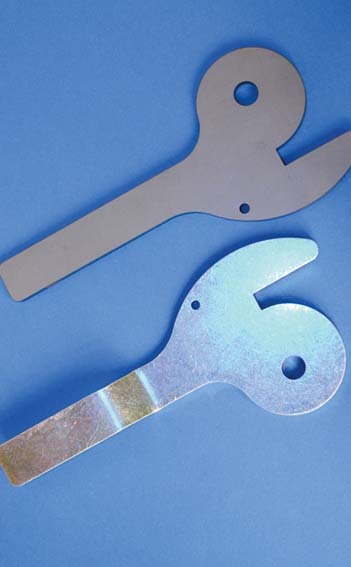 Demonstrating 3mm diameter holes cut in 15mm Stainless steel. Demonstrating leading edge deployment of laser cutting. 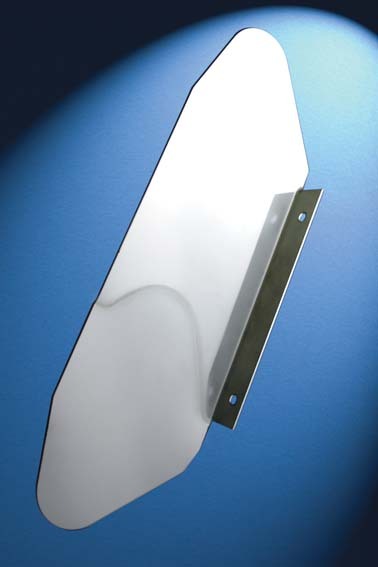 Following cutting from stainless steel, this piece, which is 360mm long, was pressed, formed and polished to a pristine finish. 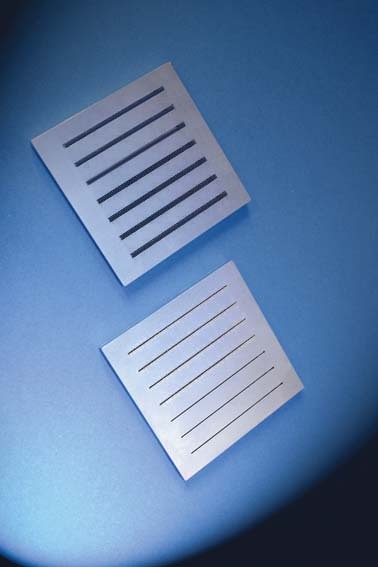 A bespoke cutting technique was developed to produce a tapered cut - wide on one side (top) tapering to narrow on the reverse (bottom) such that when the component was rolled into a curve the slots became completely parallel. 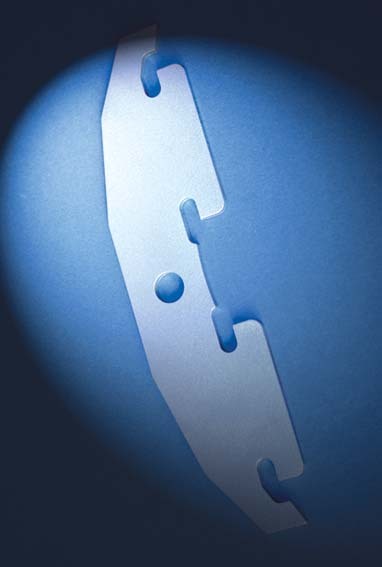 Lakeland Laser’s solution provided a significant cost benefit against alternative production methods. 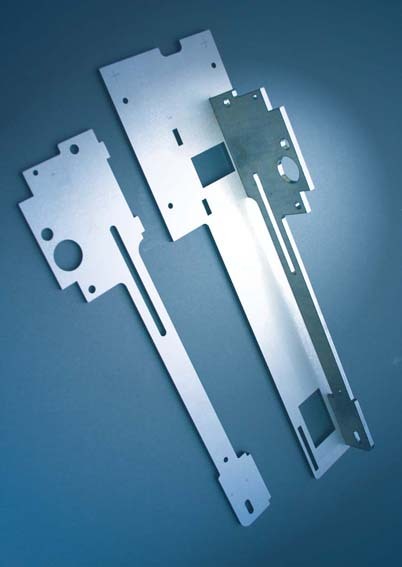 Clean cut aluminium; the accuracy and quality of laser’s burr-free cutting minimises costly additional finishing work. 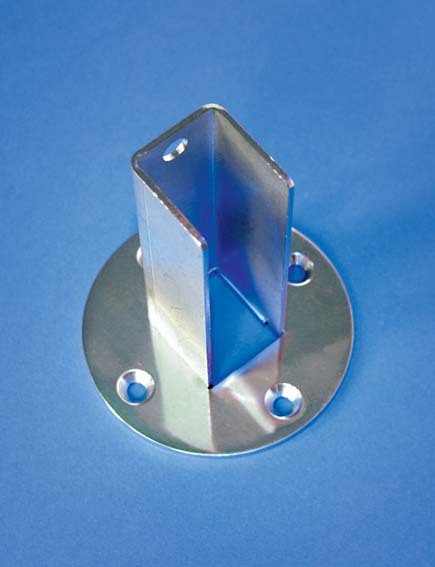 100mm long balustrade bracket in 15 and 20mm thick stainless steel. 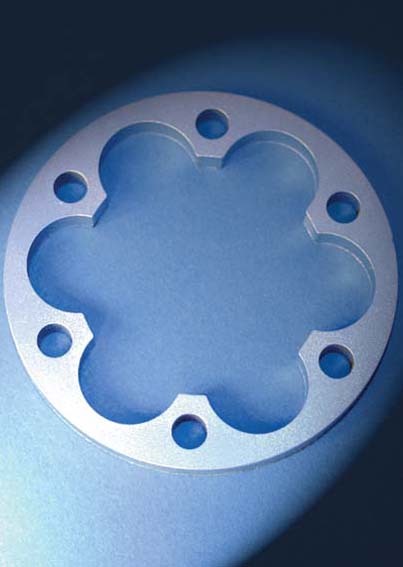 Featuring fine tolerance and superior edge quality allowing an array of pitch circle diameter holes to be cut extremely cost effectively. 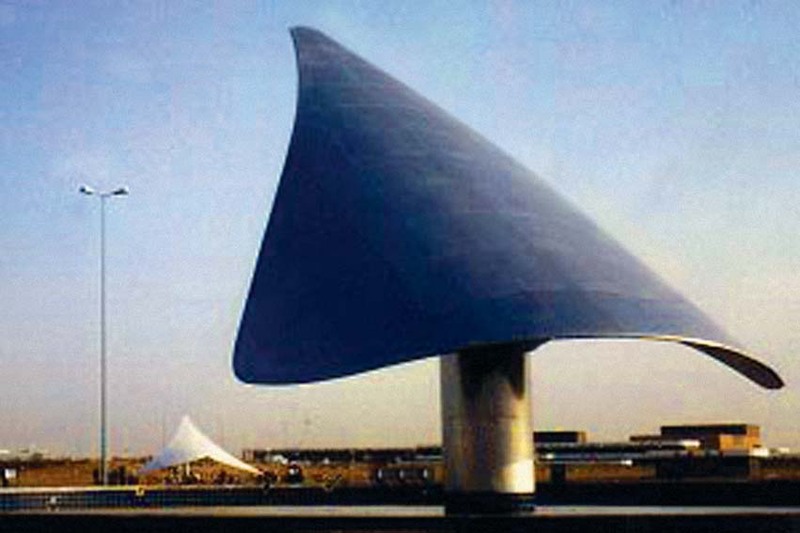 Our UK client’s striking stainless steel sculpture for Al Ain International Airport measures 20 metres in length and features water jets at the rear to create a moving image.